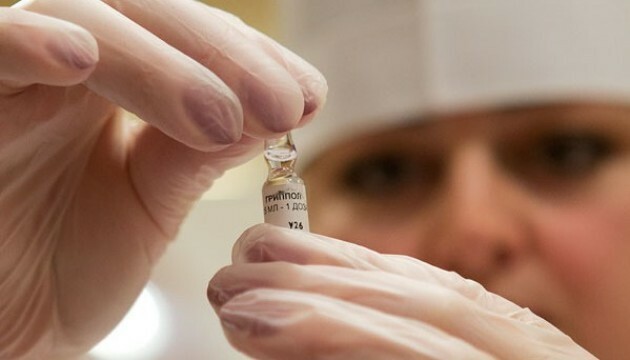 There is no risk of Zika virus spreading in Ukraine, because the Zika infection can pass on to people primarily through the bite of an infected Aedes species mosquito, which is not found in Ukrainian territories, the Ukrainian Health Ministry’s press service reports. But at the same time, according to Olena Fenyuk, chief of the social and sanitary monitoring department at the State Sanitary and Epidemiological Service of Ukraine, tourists travelling in exotic countries could be infected with the Zika virus. “If there is a need for staying in such countries, one should use protective measures from mosquitos, try to avoid marshlands. People at hotels also should not open windows, if they are not equipped with mosquito screens. In case of indisposition on returning home, one should immediately consult a doctor and report on the country of residence,” reads a report.